Koutouloufari in Heraklion prefecture is located 29 km east of Heraklion city and less than 1 km far from the coastal part of Hersonissos. It has about 600 permanent residents and it is built on the hillside of the mountain Pirgia at an altitude of 100 m.
Koutouloufari village, with its stone-paved paths and the old traditional Cretan houses, is one of the most popular tourist areas in Heraklion. This area offers a variety of choices: beaches, entertainment, sights, archaeological sites, all of them, in a quiet place with traditional color and beautiful view to the Cretan Sea. In Koutouloufari you can see stone houses with arches and inner courtyards with vines which offer a great sunshade during the hot days. You can also walk the picturesque side streets, or go downhill the path towards the hills with the olive trees. 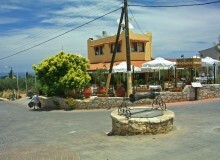 There are lots of restaurants with Cretan and national cuisines. For the lovers of exotic tastes, there is also a restaurant with Chinese cuisine. It is sure that you will enjoy local traditional dishes in the small traditional taverns of Koutouloufari in Heraklion in Crete under the shade of their vines. And if there are ripe grapes hanging from the vine, then you may ask the owner to cut them and offer them to you combined with raki, the most popular Cretan drink. As regards your breakfast, your coffee, or your night drink, there is a variety of cafeterias and bars. 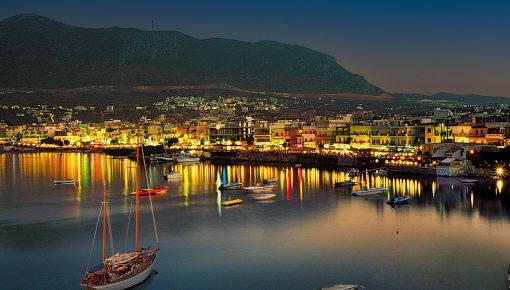 If you are looking for beach bars and night clubs for a night long entertainment, then Hersonissos city, Stalida and even more Malia are suitable for you. 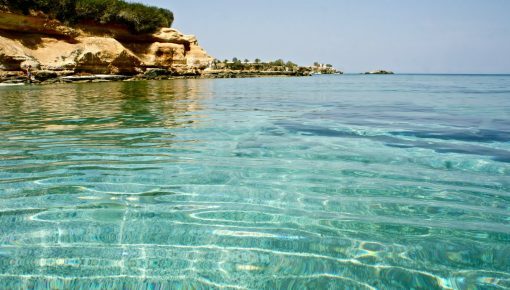 You can also visit the beaches of Hersonissos if you have a rental car or you can take the bus from there and visit beaches and places close to the village such as Gouves, Stalida, Agios Nikolaos, Kokkini Hani, Malia, Elounda. Piskopiano and Ano Hersonissos are also offered for excursions. 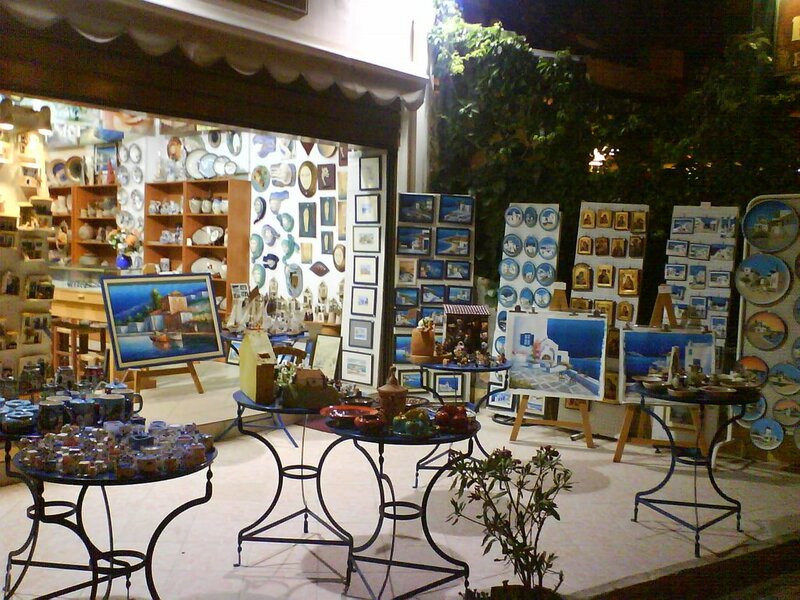 In Ano Hersonissos, you will have the chance to attend an event that is organized every Monday night from May till October and enjoy Cretan songs and dances. It is also worth a visit to the church of Agios Vasilios (Saint Basil), dating back to 1840. In Koutouloufari area you can find a variety of villas with private pools. So, you may stay in a traditional villa or you may choose a luxury villa attuned to the aesthetics of the place. 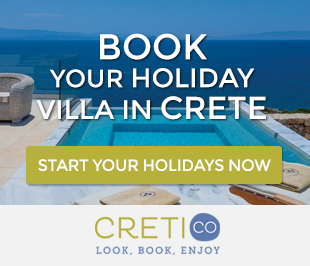 Most of the holiday villas in Koutouloufari have a wonderful view to the Cretan sea. 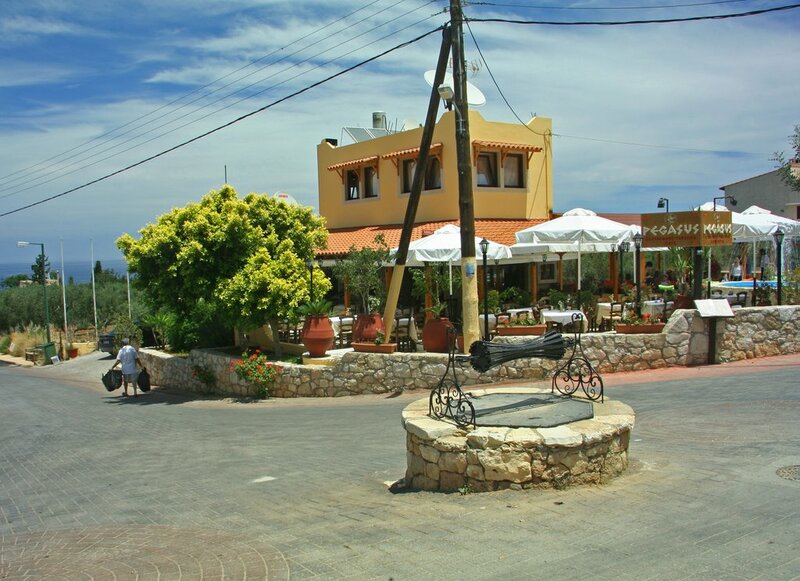 Access to the village is easy by taking a taxi from the airport or port of Heraklion. You can also take the bus to Hersonissos and then a taxi to Koutouloufari. 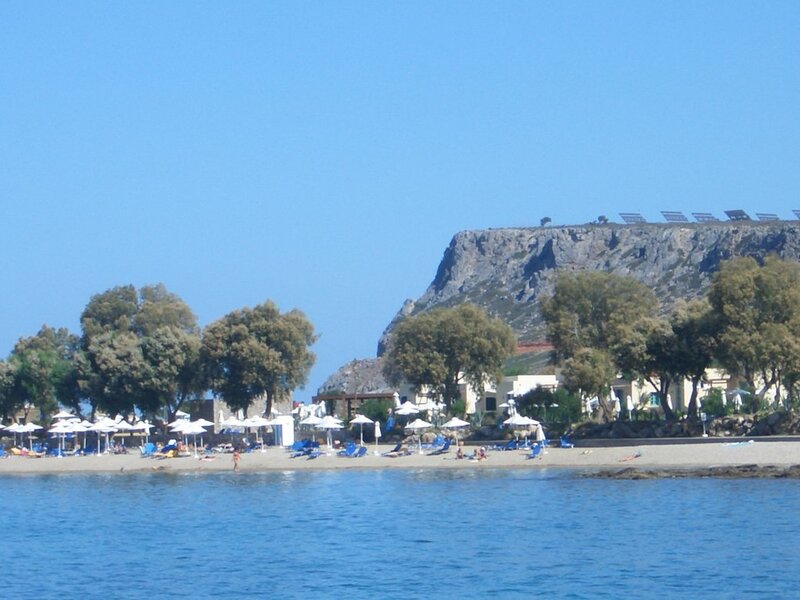 Posted on 14 Aug 2014 in Holidays in Crete and tagged Beaches In Crete, Beaches In Heraklion, Hersonissos.